Germany’s financial watchdog wants a probe into whether the carmaker’s former management manipulated the market. The legal bar for a conviction is high. But it adds to the pressure on chairman and former finance chief Hans Dieter Poetsch. 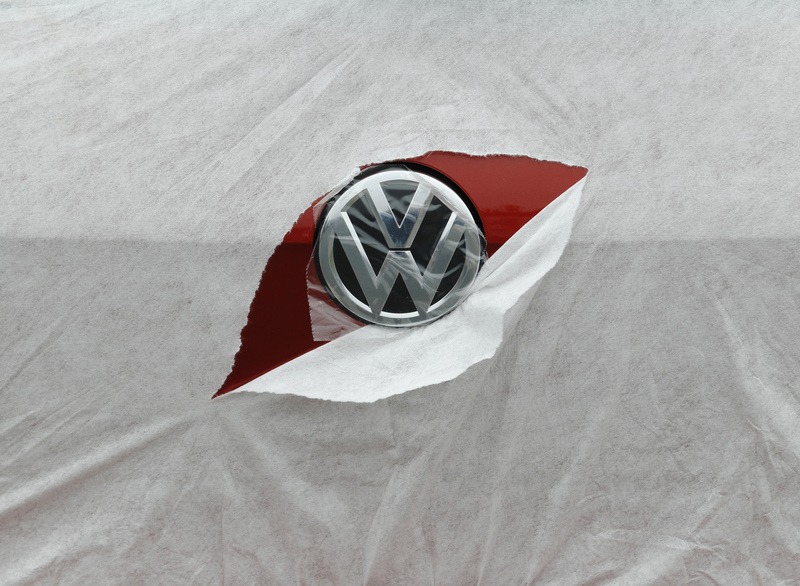 VW really needs an outsider at the top. Germany’s financial regulator Bafin has called on prosecutors to investigate Volkswagen’s entire former management board over the time it took to disclose cheating in emissions tests, a person familiar with the matter told Reuters. Prosecutors in Braunschweig, near VW’s Wolfsburg headquarters, said on June 20 they were investigating former VW Chief Executive Martin Winterkorn and a second unidentified executive over whether they effectively manipulated markets by delaying the release of information about the tests. Porsche Automobil Holding SE, Volkswagen’s controlling stakeholder, will nonetheless endorse the carmaker’s former top management at a shareholder meeting on June 22, a spokesman said. Volkswagen’s supervisory and management boards last month recommended that shareholders ratify actions taken by the management board in 2015, because an investigation of the carmaker’s emissions scandal had until then failed to uncover potential wrongdoing by senior managers.